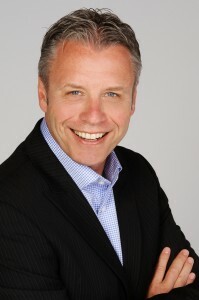 Pierre holds a Bachelor of Commerce degree from Concordia University with a major in Finance and a Certificate of business law from the University of Montréal. Pierre began his career with a structural steel manufacturing company and progressed into the areas of mineral processing and in the industrial services sector. He has over 20 years of experience in business management, business development, project management, contract law, sales management, manufacturing and bulk material handling. René holds a Bachelor of Mechanical Engineering degree from the École de Technology Supérieure de Montréal with a concentration in manufacturing system design and a Mechanical Engineering degree from the Institut Supérieur des Techniques Appliquées de Université Nationale du Zaïre with a concentration in electro mechanics. René began his career with a mining company and progressed to the sectors of gold and iron ore deposit mining and processing operations. He pursued his career in aeronautics for nearly 10 years holding successive positions in engineering and project management. 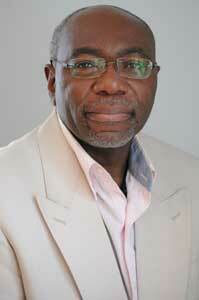 He has over 23 years of experience in project management, labour management, manufacturing and operations. Michael holds a Bachelor of Commerce degree from Concordia University with a major in Marketing. Michael began his career in the field of health care working for over 14 years in the capacities of sales and marketing before moving on to the renewable energy field in business and project management. He has over 20 years of experience in business and project development and management, sales management and in the waste-to-renewable energy field. Michael currently holds the position of National Business Development Manager for 2G-Cenergy, a leading international manufacturer of decentralized cogeneration systems in the natural gas and biogas sectors. David holds a Bachelor of Science degree in Operations Research & Industrial Engineering from Cornell University. 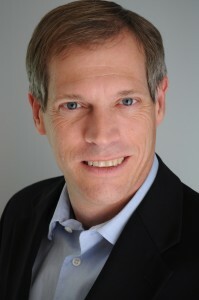 David has been with Rubb since its startup in 1983. His work experience at Rubb has included all phases of the operation from direct manufacturing and installation work to overall company management. His work in the early years of the company included both general management and sales responsibilities. As the company grew, his focus shifted predominantly to sales and business development. David became part owner of the company in 1984 and held the position of Vice President and General Manager from 1983 to 2005. He was appointed as President and CEO in 2005 and currently holds this position. AZTEC is a consulting firm specialising in bulk material handling, storage solutions, project management and business development. We take on small to medium scale projects and mandates.